We are a new emerging Seeds Bank and we are glad to proudly introduce the collectible seeds of our varieties, the Big Low, Kabala, Hindiana, Nordika and the New Special Strain SoL Haze, the overpass to a New Generation of Giants Auto-Flowering. 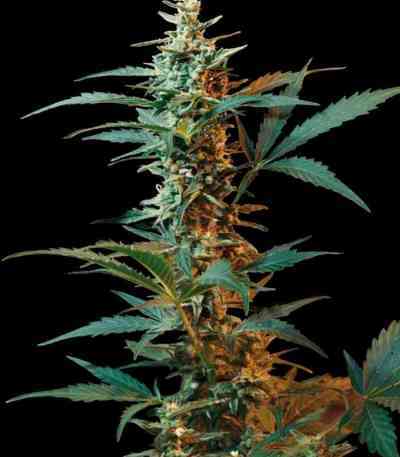 All really impressive strains, 100% Original Autoflowering Feminised. Our genetics are produced with advanced technologies such as different types of Aeroponic Systems, electronic lighting, feed-program software, high quality nourishment and ancient knowledge, as the Epigenetic Theory. Some of these technologies are well-known to the humanity since long time; for example the hydroponic technique was already used in Babylon more than 2000 years ago to realise beautiful hanging-gardens Through these techniques we aim to respect the harmonic balance between Environment and Humanity. Thus we care for the environment so the environment takes care of us. Through the use of ancient knowledge Humanity can become an honoured guest. This is the goal for us of the Seeds of Life and we choose as our logo the ancient symbol of “The Seed of Life” that should help to recall the above-mentioned concept.